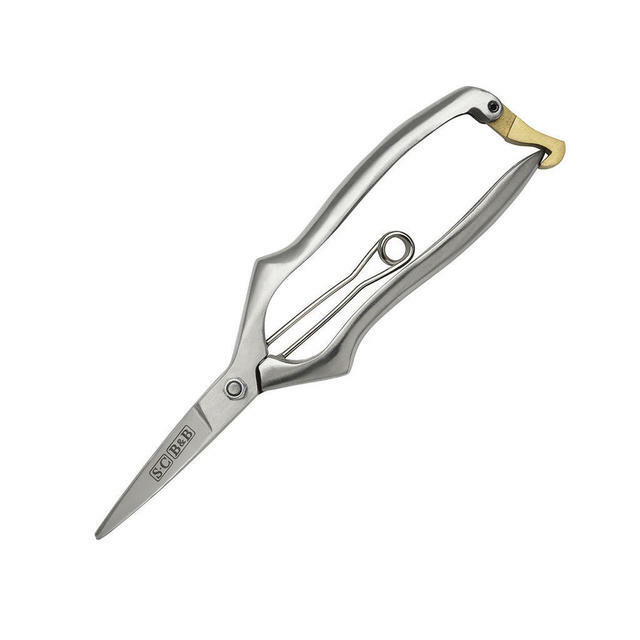 They're a great size and comfortable to use. 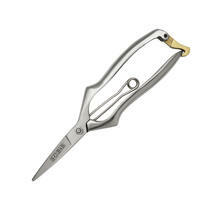 Fined bladed cutting tool for accurate snipping. 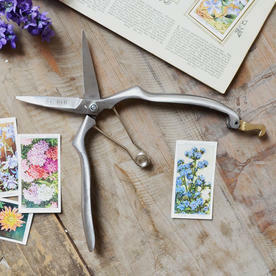 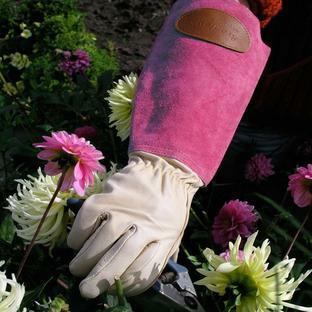 Great for flowers arrangers and gardeners alike. 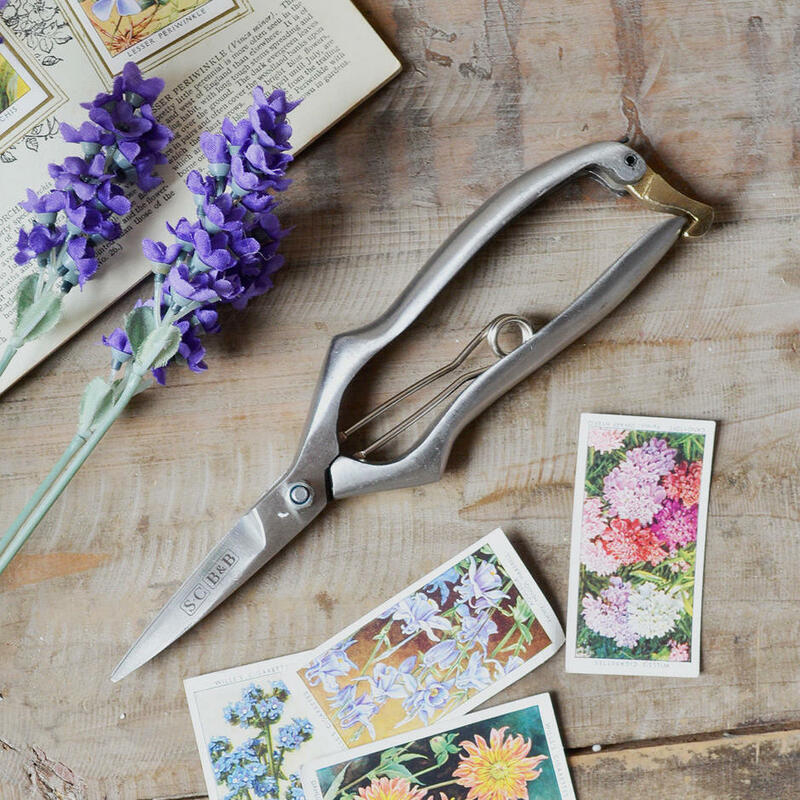 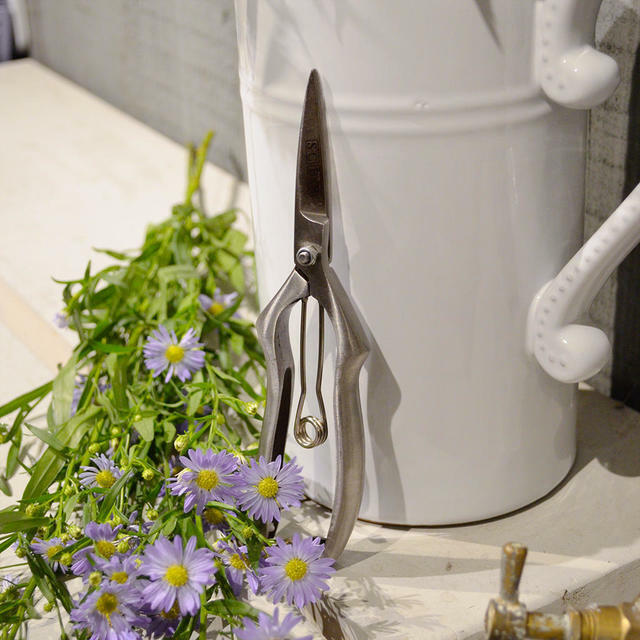 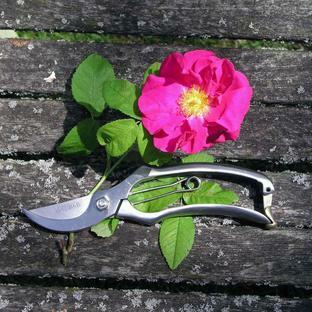 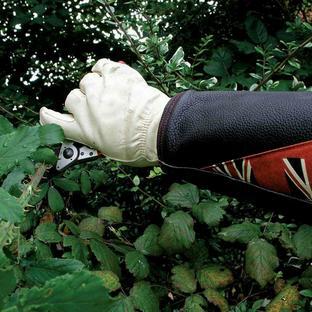 These stainless steel secateurs have finer blades on them than standard ones, so they are ideal for snipping and dead heading where greater precision is required. 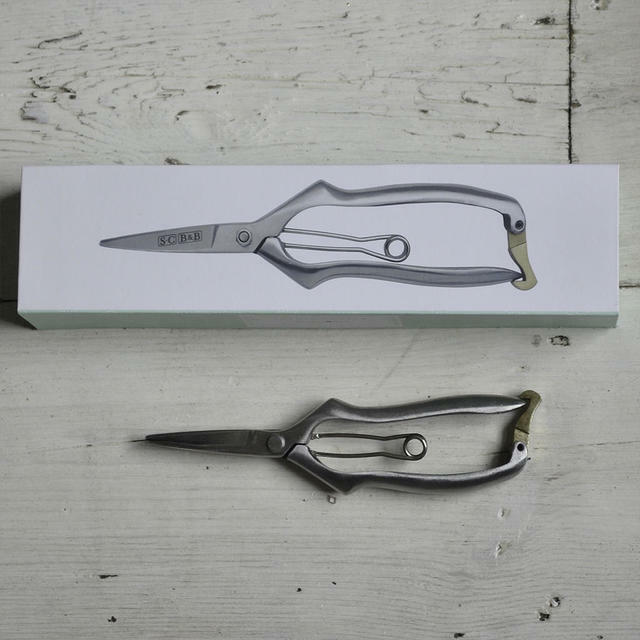 Designed and made with smaller hands in mind than most normal gardening tools.